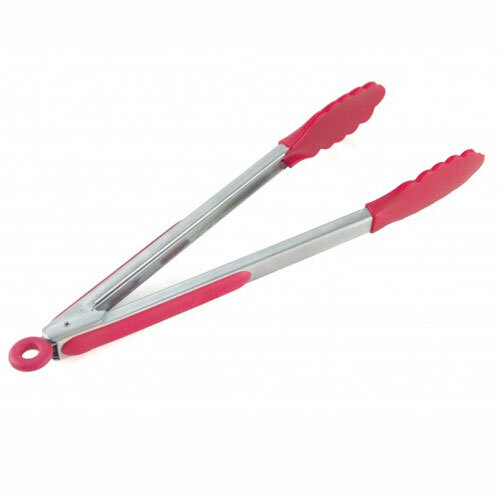 SS Locking Tongs with Soft-Grip Handle | Patio and Hearth Co. The textured tong edges will grip the food easily and firmly. Locking hinge feature keeps your tongs shut tight to save space. Inquire about SS Locking Tongs with Soft-Grip Handle using the form below.